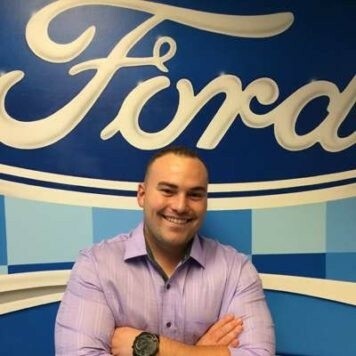 It is my responsibility to oversee all aspects of our dealership, making sure the customer’s needs are always met. 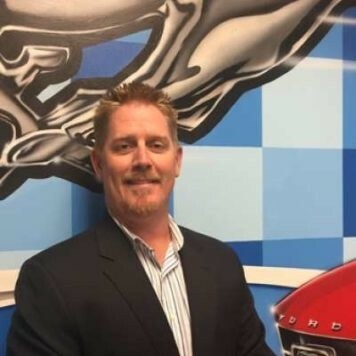 I originally started with Citrus Motors in 1992. 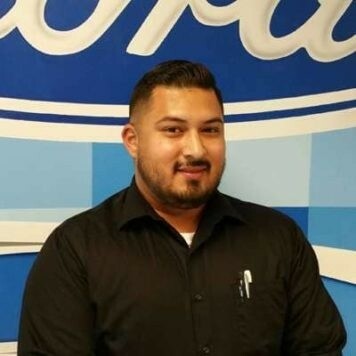 You name it, I have done it: Parts Driver, Wholesale Parts Salesperson, Tire Manager, Assistant Parts Manager, Parts Manager, Body Shop Manager, Parts and Service Director and now General Manager. Not only have I worked at Citrus for over 25 years, my family has purchased over 25 vehicles, all maintained, serviced and repaired (bodywork – ouch!) by Citrus Motors. 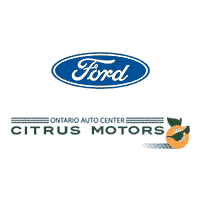 I am dedicated to the success of Citrus Motors through the satisfaction and loyalty of our customers. I am very proud to be a Citrus family member both as an employee and a customer. Hello, my name is Michael Barela. I have been a part of the Citrus family for four years now. I dedicate my time and energy to making sure my customers are 100% taken care of. My sole goal is to make sure everyone leaves completely satisfied whether they purchase or not. I look forward to each new face I meet and the experience it brings. Hello, my name is Kenny Rogers. 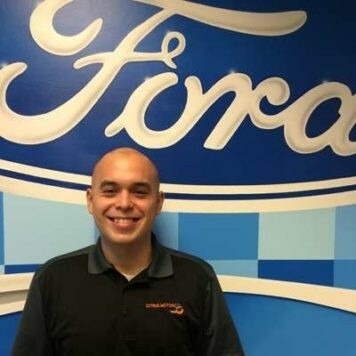 I am a Team Leader here at Citrus Motors. I started off as a Product Specialist two years ago. Every day is a new learning curve, getting too meet and greet different people every day makes this job joyful and exciting. I am committed too excellence customer service, and making your purchasing experience no pressure which means a great deal.